If spousal maintenance is appropriate often spouses will prefer to pay and/or receive one lump sum payout rather than ongoing monthly payments. The duration of the obligation is a number of years that is provided by DivorceMate. It increases based on the length of the relationship. If the age of the recipient spouse plus the number of years of cohabitation equal 65 or more the duration will be indefinite. 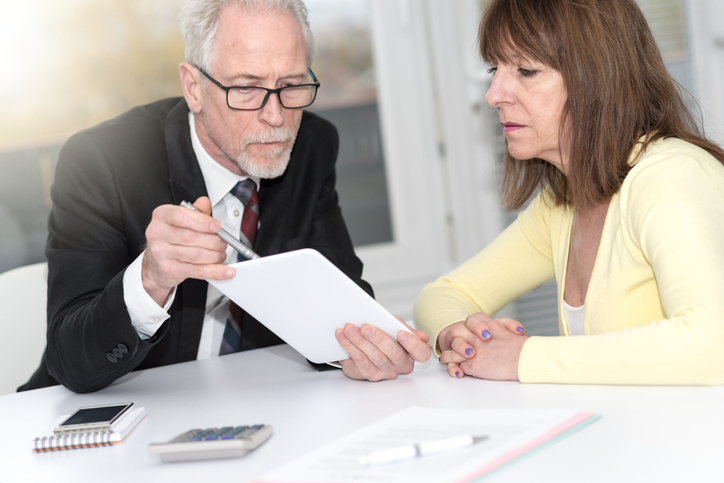 In order to get a specific lump sum amount if the duration is indefinite you need to estimate the number of years one spouse’s income will exceed the other spouse’s income. This may be until their life expectancy expires (for a woman age 88 and for a man age 84), it may be the number of years until their expected age of retirement (e.g. 65) or it may be some other number of years. Lump sum spousal maintenance is tax free to the recipient and cannot be deducted by the payor spouse whereas monthly spousal maintenance payments are taxable and deductible. Because of this DivorceMate provides a lump sum amount which takes into account both the tax implications and the present value of the future income.